After Goa Chief Minister swear in, CM allocates portfolios. He will hold the additional charge of Home, Finance, Personnel, Vigilance and General administration in Goa. Nilesh Cabral – Power, Non conventional energy, law and judiciary, legislative affairs. The notification also states that any other ministry which is not in the list above will be managed by the CM himself. 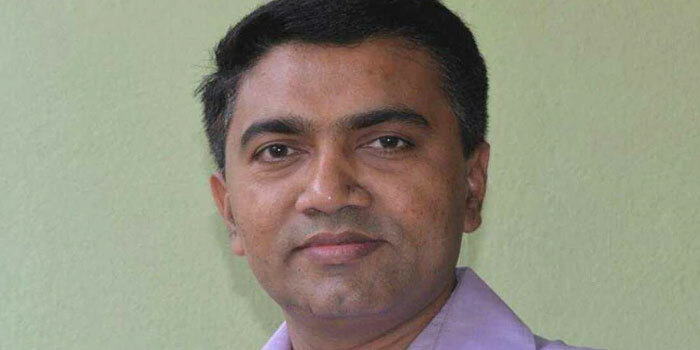 Sawant had proved the majority of his BJP-led government in the Goa Assembly earlier this week, comfortably winning a floor test in the House on Wednesday. Twenty legislators voted for the motion of confidence in the two-day old government, while 15 opposed it.